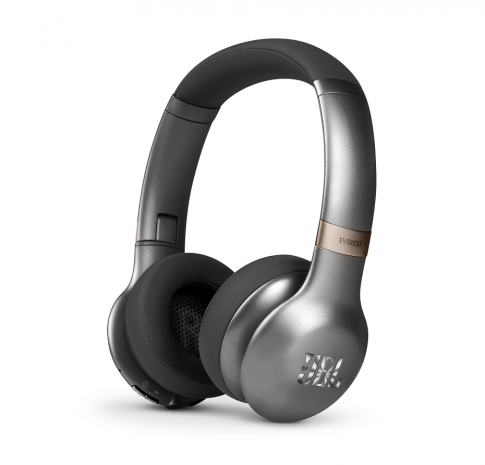 Tune 600NC, OnEar Headphones, Noise Cancelling & Control Buttons | WaveMotion S.A. 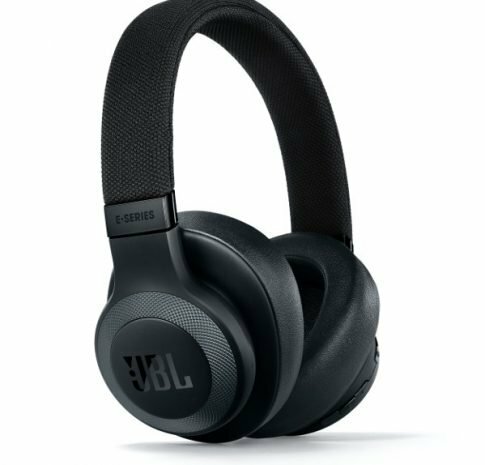 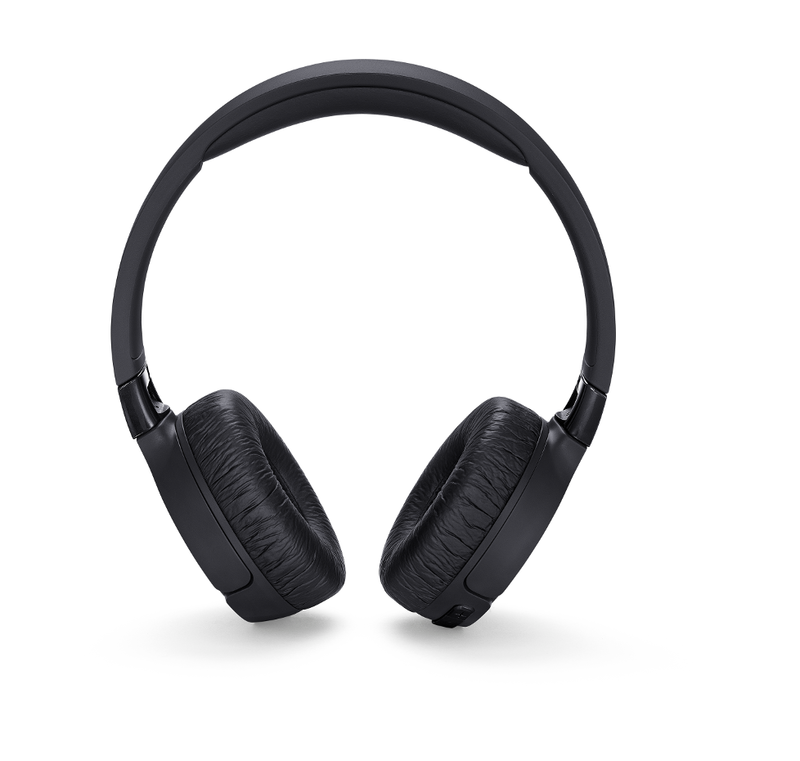 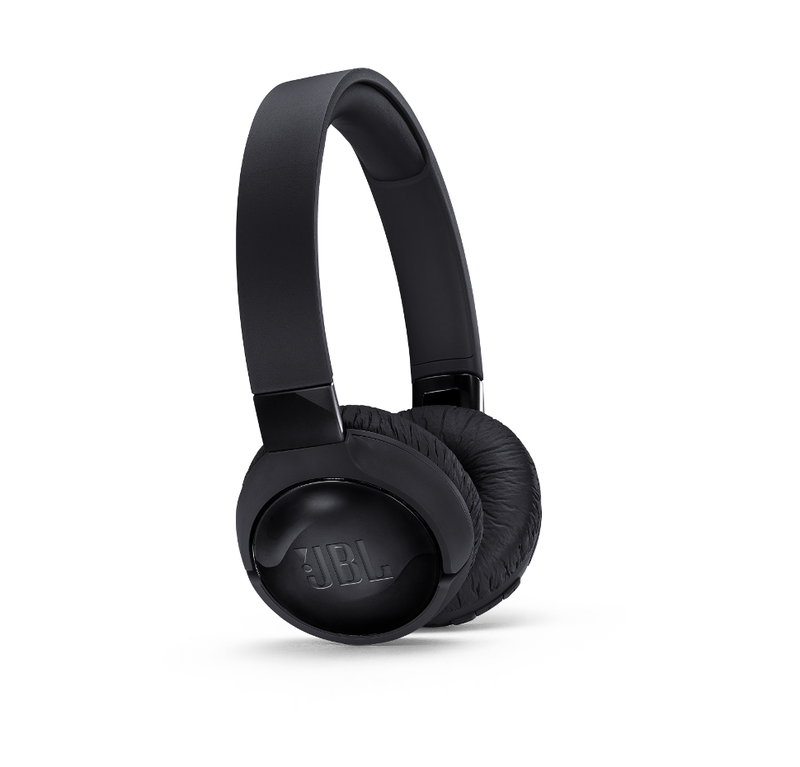 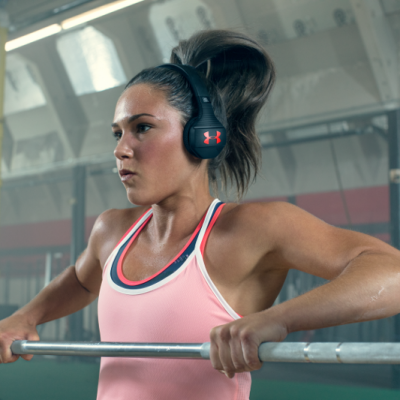 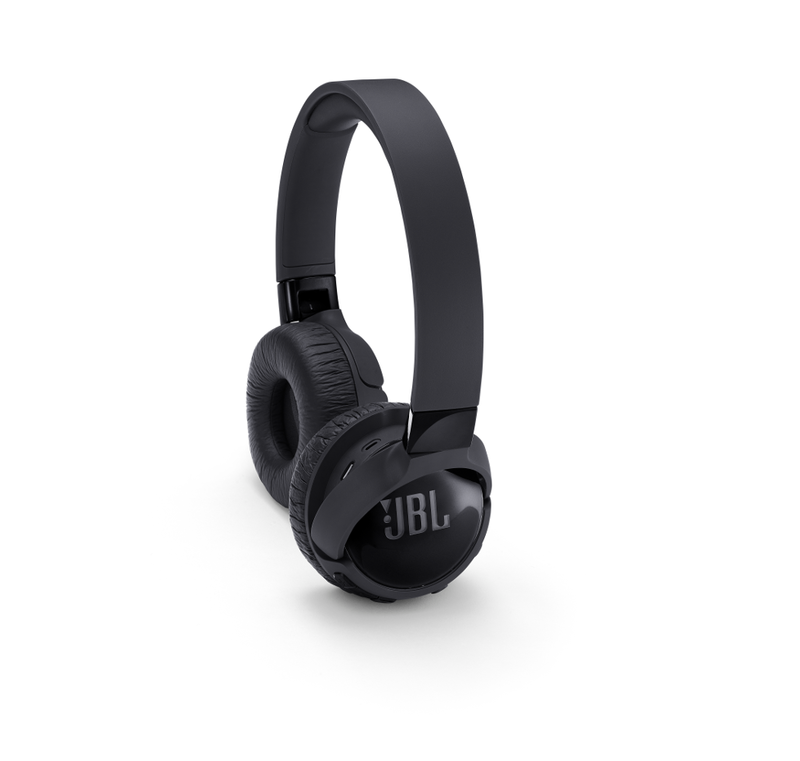 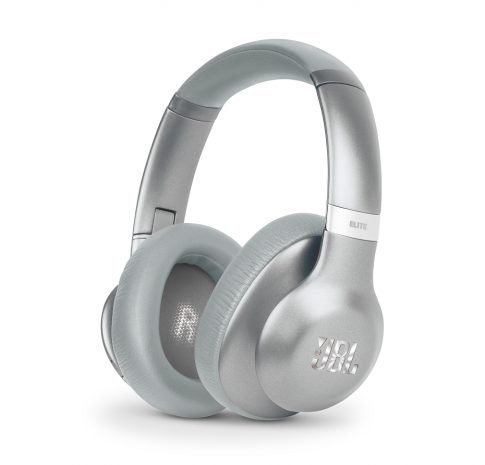 Introducing the JBL TUNE600BTNC active noise-cancelling wireless on-ear headphones, a flat-folding lightweight and compact solution for everyday use. 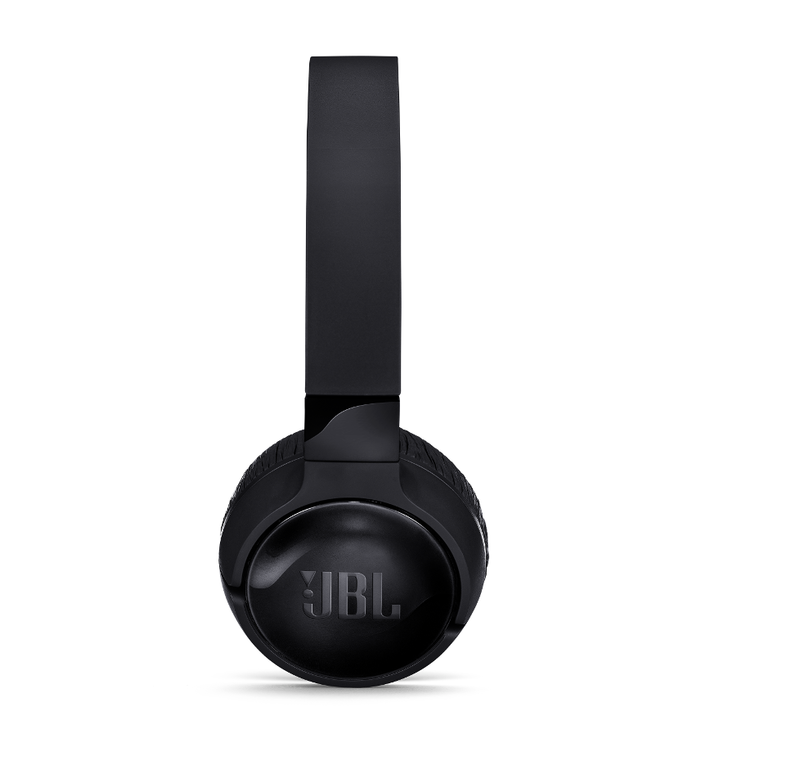 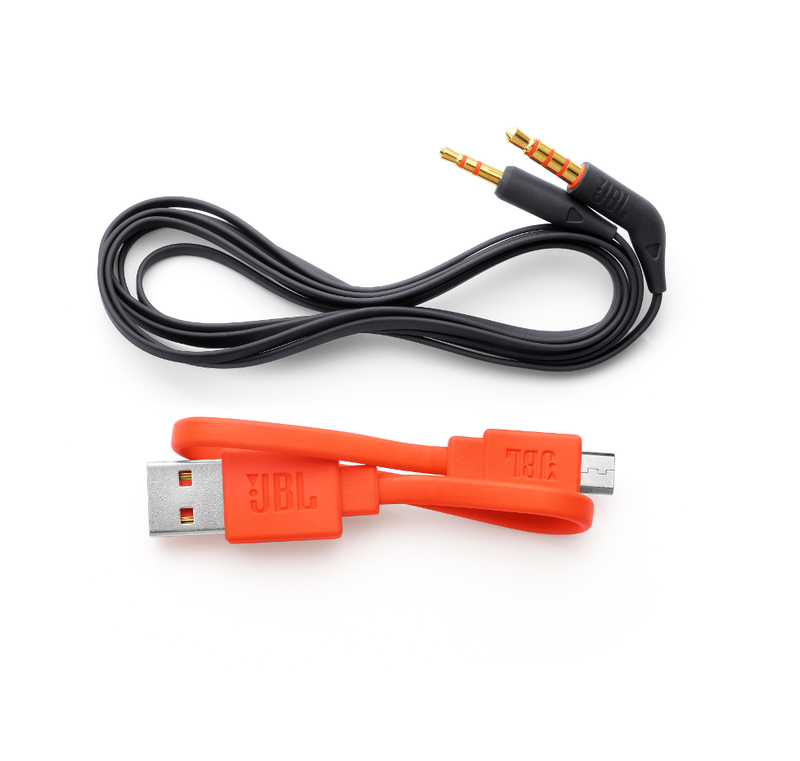 The JBL TUNE600BTNC feature 32 mm JBL drivers that helps deliver JBL Pure Bass sound. 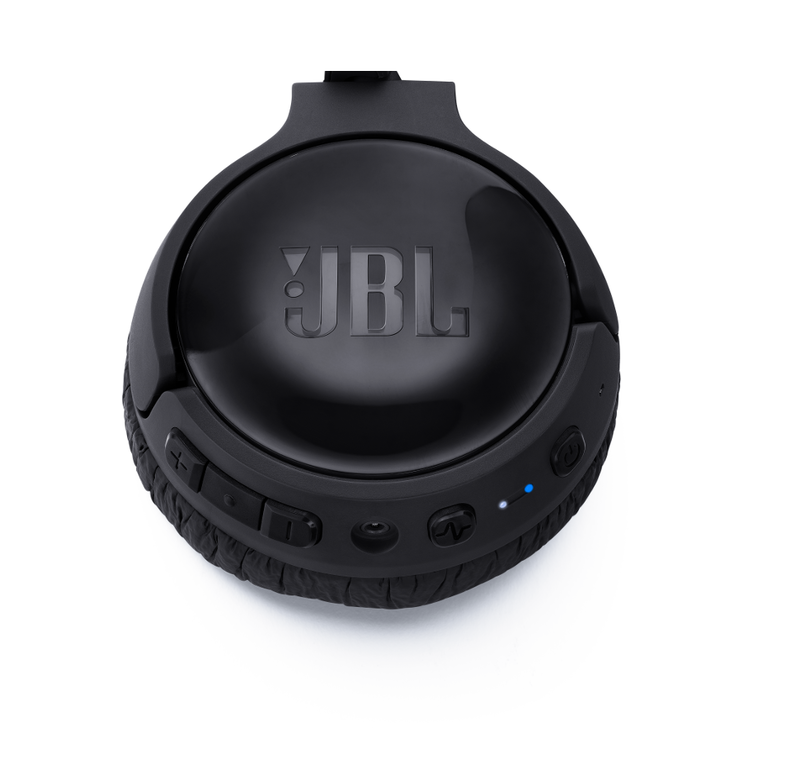 Sound that can be enjoyed without unnecessary noise for more than 12 hours wirelessly and can be fully recharged in only 2 hours. 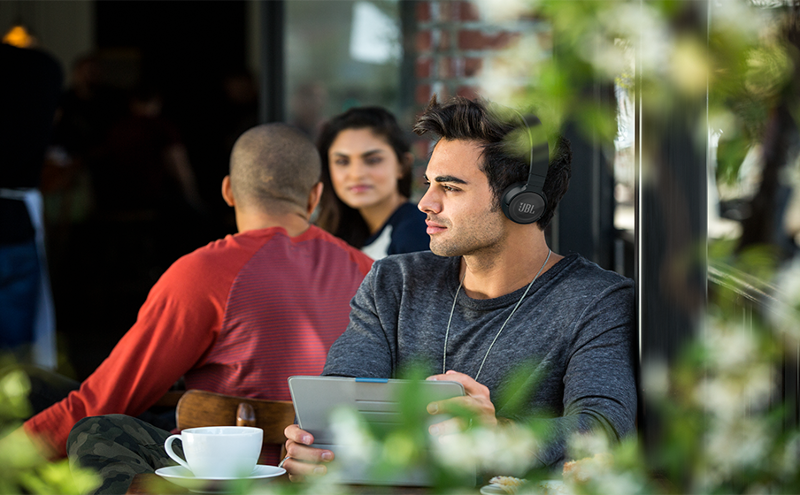 And thanks to the additional detachable cable, music can be enjoyed endlessly in wired mode, with or without Active Noise-Cancelling. 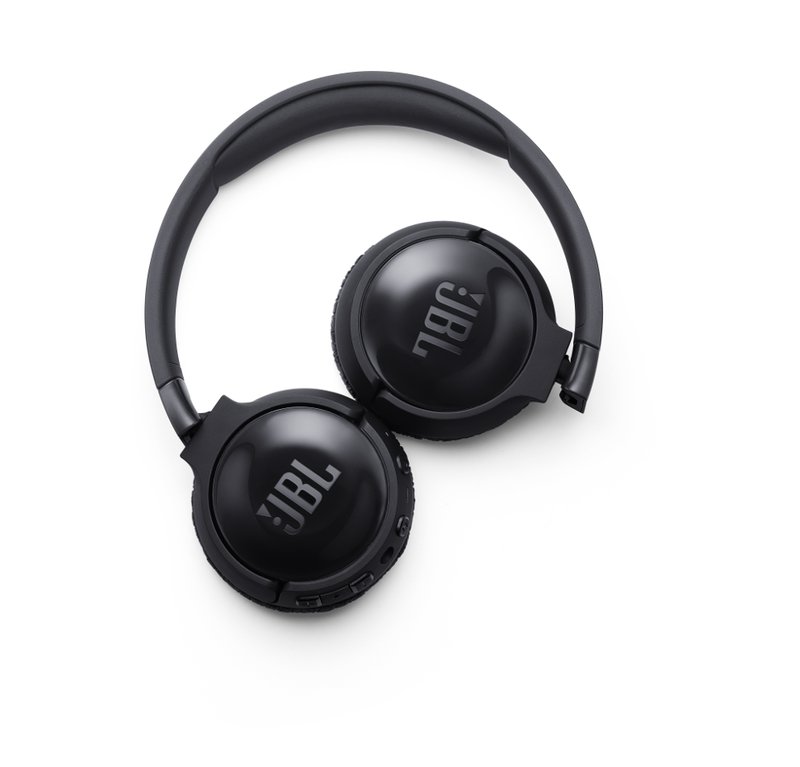 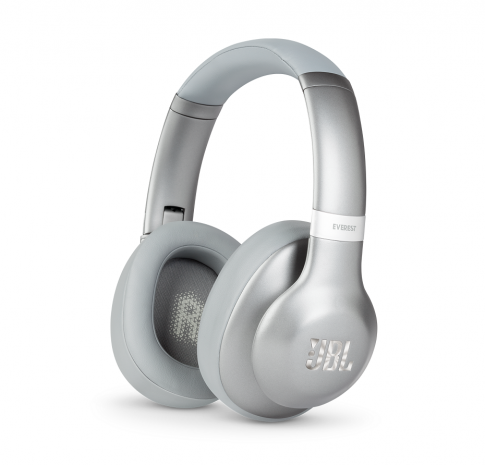 Made with durable materials and designed in four fresh colors, the JBL TUNE600BTNC allow you to connect to your world quickly thanks to buttons on the ear cups that allow for easy handsfree management of calls and music.